Lets face it, everybody loves Batman. I grew up in the 90s and to this day fail to find a single hater. Batman was done and redone in all sort of stuff ranging from movies to games and everything in between. As years go by, Batman change. 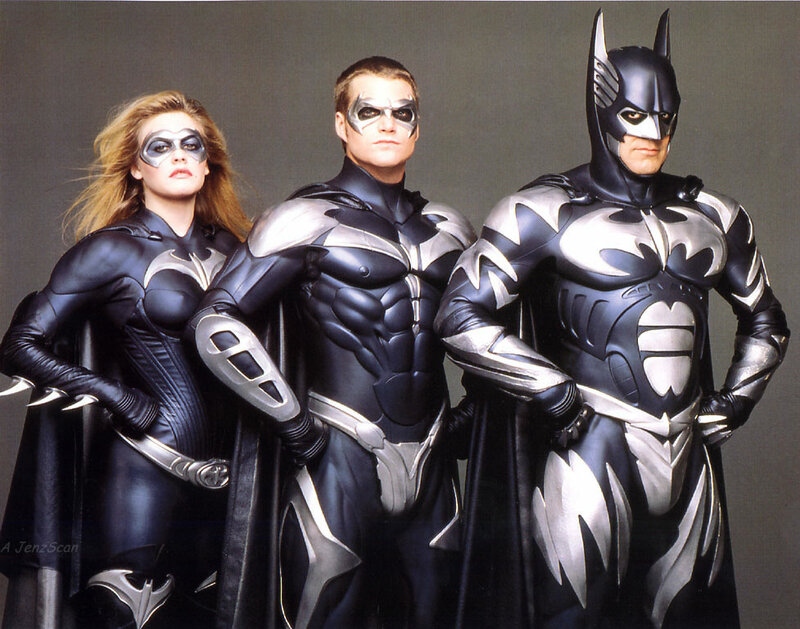 Today I will be posting my favorite Bat suits from across the web. Keep in mind; I don’t own the pictures, I just post them. No copyright infringement intended. Links to image’s source included. Now that we set the record straight lets move on to the suits them self. 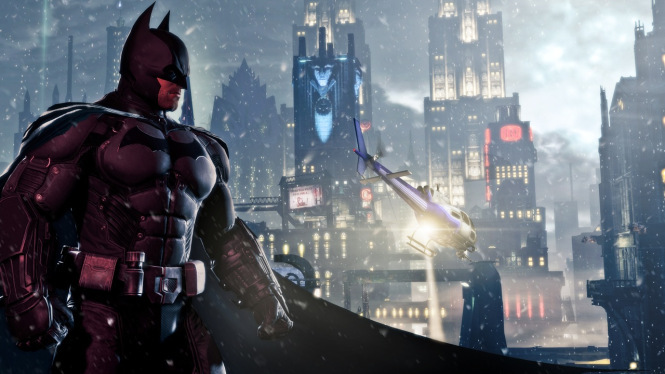 The Evil looking Batman is a skin for the Batman Arkham games if I’m not mistaken. What I like about it is the way it was detailed. Everything looks real and kinda technical. The Evil eyes and mouth also add to the overall scare. 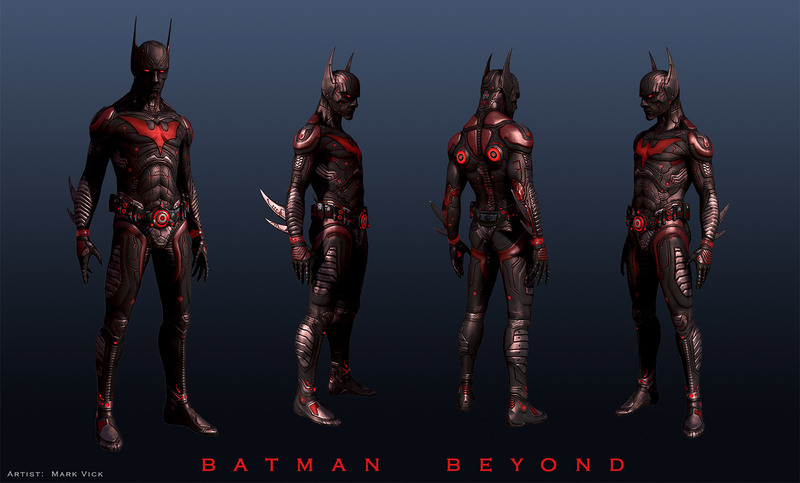 I cant imagine this suit on a good Batman, only the Evil version. The Batman and Robin suit. I don’t know about you but this suit has the 90s written all over it. A mix with the white gives it some beauty in my book. Not many would agree as Batman and Robin was regarded as one of the worst movies of all time. I don’t remember it being that bad but then again its probably for the best. Even though Arkham Origins was a quick game and nowhere near the quality of Arkham City, the game managed to score an awesome bat suit. 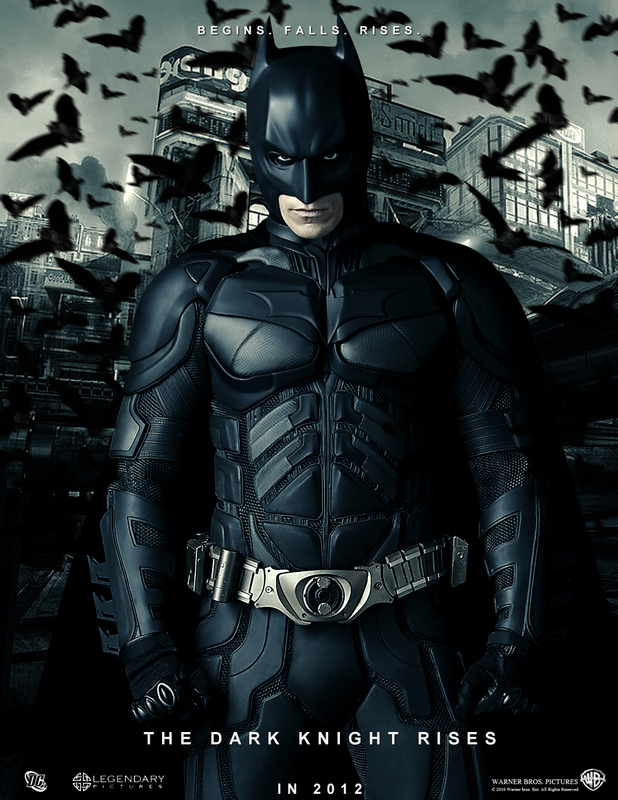 A present day Batman Suit, whats not to like? Another Batman Movie suit? The Dark Knight easily ended up being one of my faivorte and realist looking for that matter. A well done suit and a well done movie which I first hated but learned to love and respect. Wait a minute, that’s NOT Batman! I know but it being shaped as the Bat makes it a bat suit. 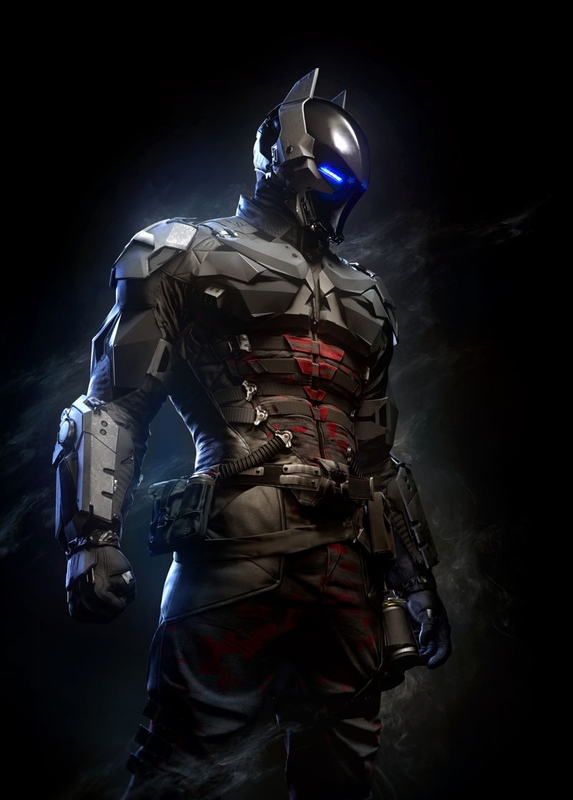 For the ones that don’t know, this is actually the evil batman villain in the upcoming Batman game Arkham Knight. The techno evil shaped suit takes the cake in this post. The perfect combine of clors, material and technical feel makes it the top of this list.